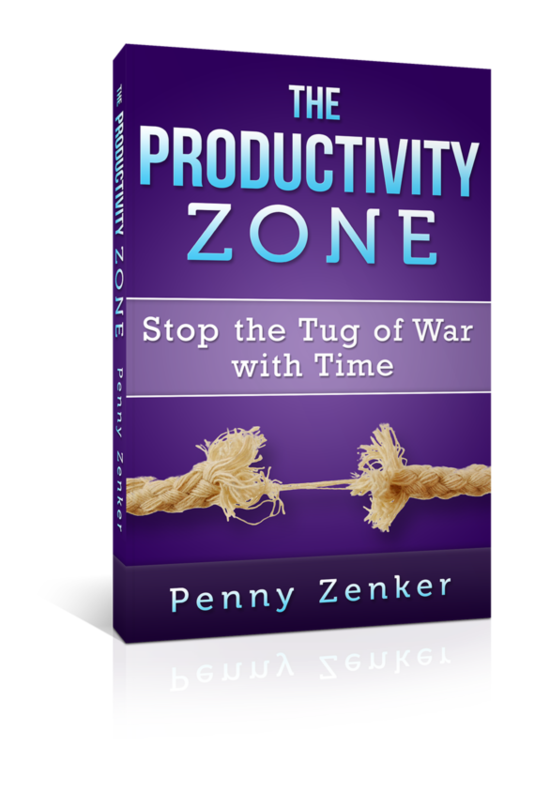 We want you to Stop the Tug of War with Time and start managing your energy and your psychology, as a result you will be more effective and efficient in all that you do. Tug of War with Time is a site dedicated to growth minded professionals who want to get better results faster. Club members are those who have committed to their own excellence and peak performance. You don’t want to settle for mediocre, you know in order to perform at the highest levels, you need to surround yourself with other like minded people. Read what they are reading, know what they know, practice and share your results. You want to know the best practices of leadership, time management and stress management to reduce stress and optimize the return on your Effort. Make a difference. Grow knowledge. Prosper.